At Camden Village apartments, modern amenities meet classic design. Stay cozy on your balcony looking out at the beautiful city of Fremont, or cool off in our outdoor pool. We strive for nothing short of effortless village at Camden Village. 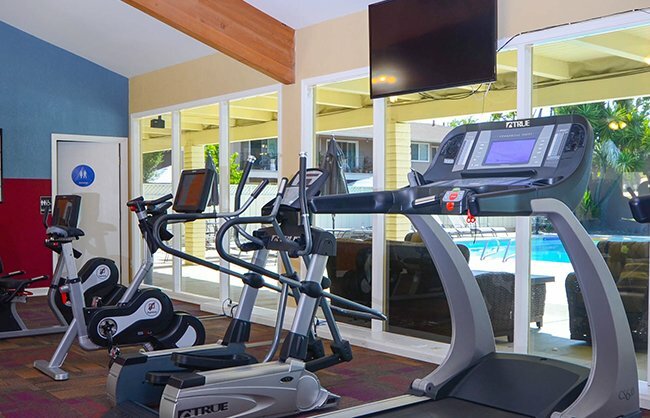 You can cancel your gym membership and use our state of the art fitness center. Consider Camden Village to be a community, with our commercial tenants including a daycare, barber, salon and convenience store.